Welcome to SPW Construction Engineering Ltd. 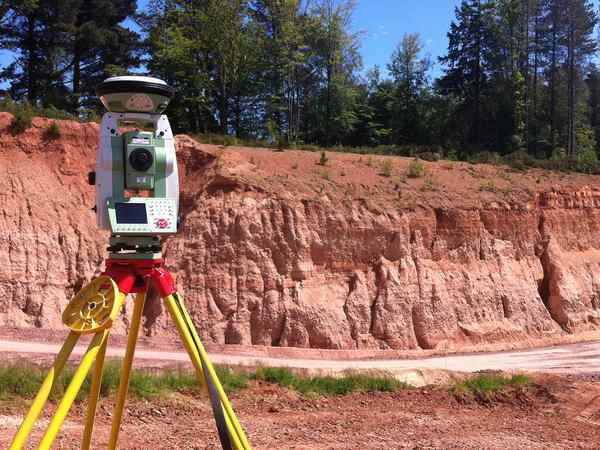 Being a highly skilled, qualified and experienced land surveyor and site engineer, I am able to provide an accurate, fast and efficient land surveying and site engineering service to suit your needs, operating within the West Midlands, Worcestershire, Gloucestershire, Wiltshire, Somerset and Bristol areas. Of course, I am not limited to these areas and will consider your needs if they are further afield. The industry proven expertise of SPW Construction Engineering can be trusted to provide a very high standard of work, utilising the very latest technology and software, in order to deliver an outstanding end product for you. Having over 25 years experience working alongside some of the largest construction companies in the industry, you can be assured of a professional, friendly and personal service, tailored to your exact requirements. Please refer to the services provided by me within the web site to find an overview of what I can do to help you and your project achieve its goals.